7 December 2018: How vulnerable are our unique Cape river species to climate change? Climate change models developed for the South Africa’s south-western Cape predict a warmer and drier climate over the next 100 years, signs of which have already started to show. The 2015-2018 drought changed the way we value and use our water, and the Cape’s population was able to significantly reduce water consumption thereby avoid running out of water in early 2018! But it’s not only us who are likely to feel the effects of a warmer and drier climate. 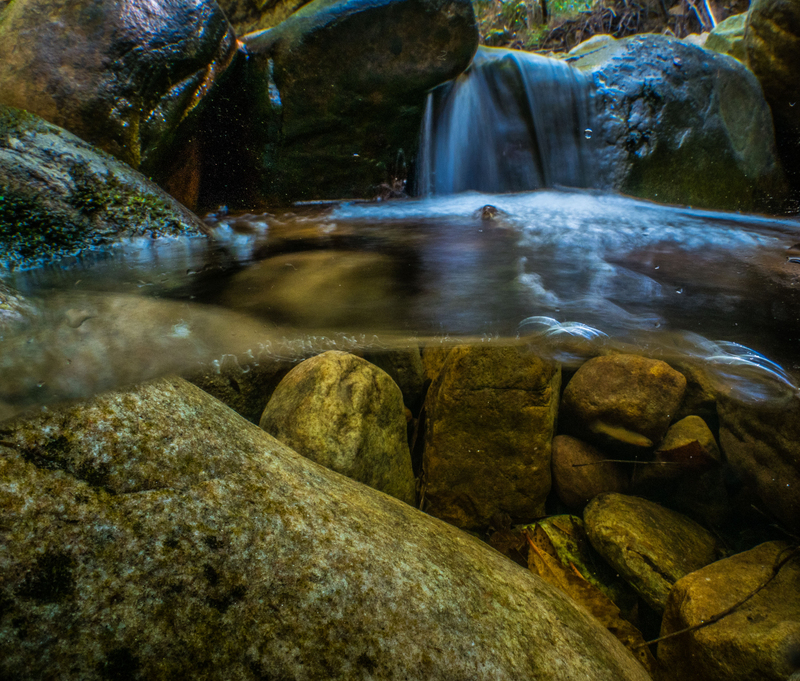 Climate change may also alter the suitability of riverine habitats for aquatic species through raised temperatures, reduced dissolved oxygen, stream flow and by disrupting river connectivity. 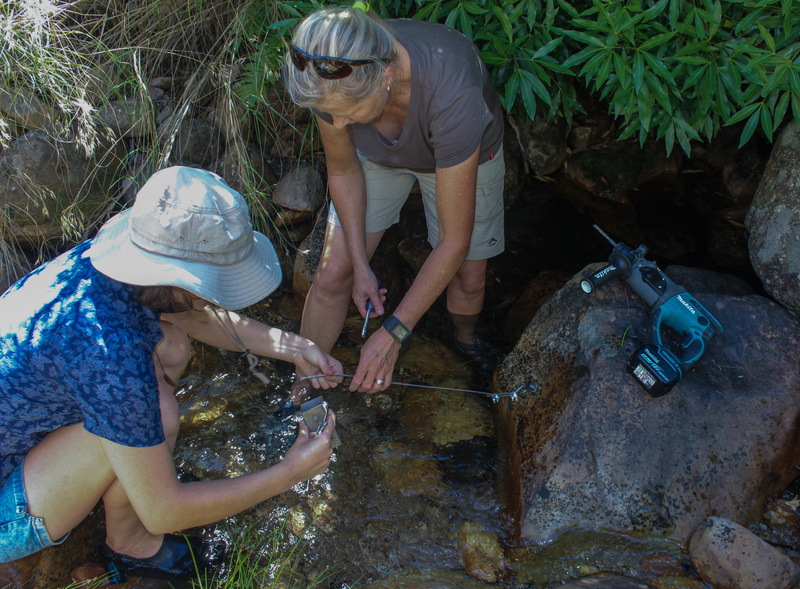 Such changes are likely to affect many different kinds of freshwater organisms – but how vulnerable are species endemic to Mediterranean mountain systems to climate warming? 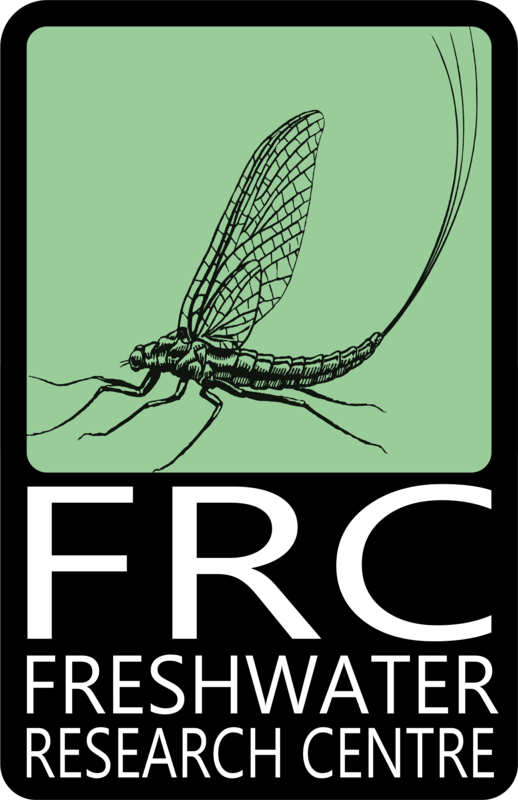 To answer this question, a study by FRC researchers, Helen Dallas and Nick Rivers-Moore, investigated the thermal vulnerability of two cold-water stenothermic (can only tolerate a narrow temperature range) species of riverine invertebrate: a crustacean, the amphipod Paramelita nigroculusand an insect, the mayfly, Lestagella penicillata, from two streams originating on the slopes of Table Mountain. 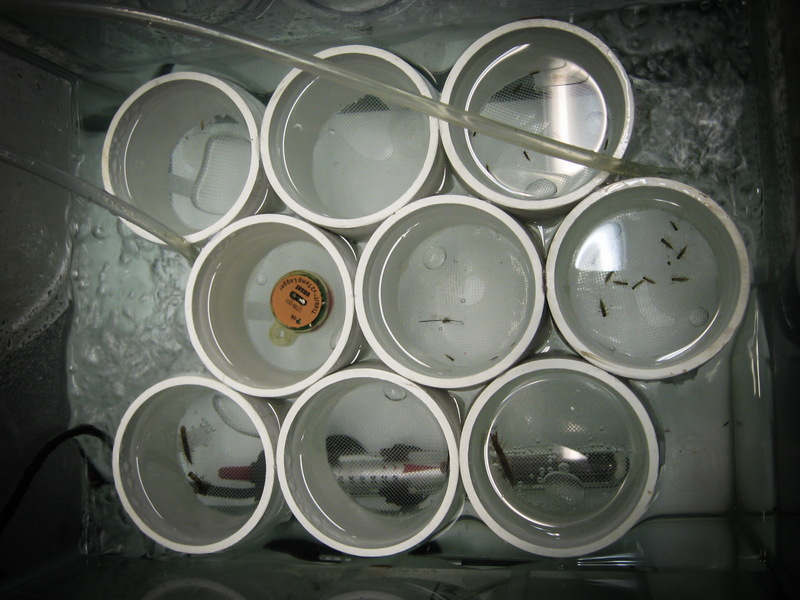 A series of experiments were conducted to determine the thermal tolerance of each species, which were then related back to temperatures measured in the streams themselves. The researchers were particularly interested in figuring out whether the warmest temperatures that these species can cope with changed between seasons, which would give an indication of how adaptable the different species might be to climate warming. 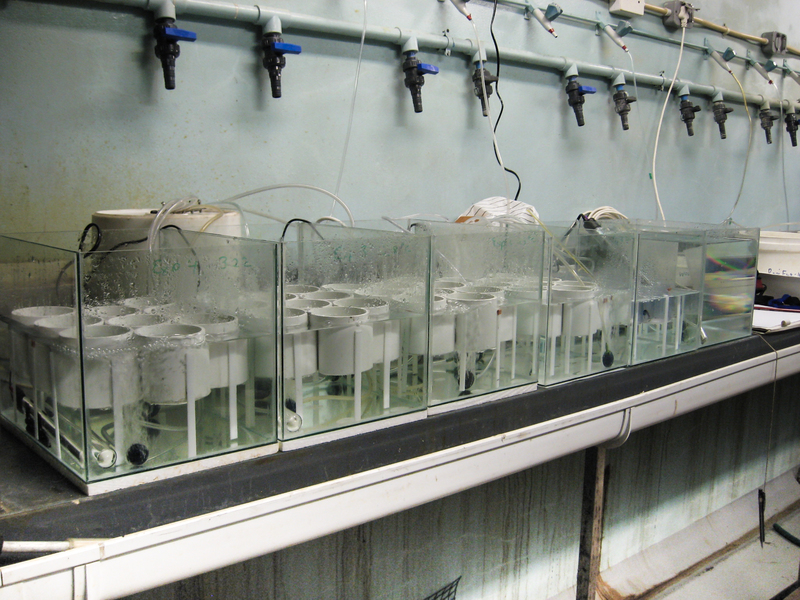 Their study, published last month in Aquatic Ecology, showed that thermal limits of both species did indeed vary with season confirming that they were ‘thermally flexible’, so long as they had sufficient time to adjust to environmental temperature change. By tracking stream temperature change over a 24-hour period, they showed that while current water temperatures do not exceed either species’ upper thermal limit, a 2oC increase in water temperature, could push both species beyond their thermal thresholds, especially during warm summer months between December to February. This could have disastrous consequences for these and other similarly-adapted species in Mediterranean regions around the world! It turns out that spatial and temporal refugia - areas of stream that stay wet and cool, even during times of drought - appear to play a key role in enabling these kinds of species to persist, even in extremely dry years when rivers cease to flow and become a series of isolated pools joined only by subsurface flow. 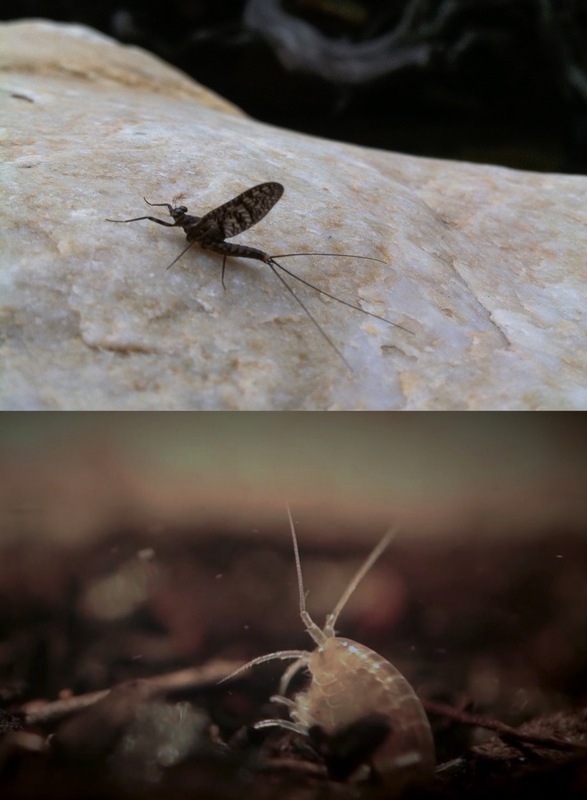 The long-term consequences of climate warming for these and other similarly-adapted freshwater species, will depend on the availability of cooler river reaches at higher altitudes, and on groundwater-fed systems that remain cool throughout the year. In closing, the authors argue that it is critical that options for reducing the impact of the climate warming on stream temperature be explored and implemented - for example promoting intact riparian zones (which keep our rivers shaded and cool) and healthy in-stream habitats (which promote thermal refugia), as well as limiting hydrological abstraction during summer. These are some of the ways to increase ecosystem resilience and enhance protection of thermally vulnerable species.